Having some fun doing holiday repaints for my own amusement. 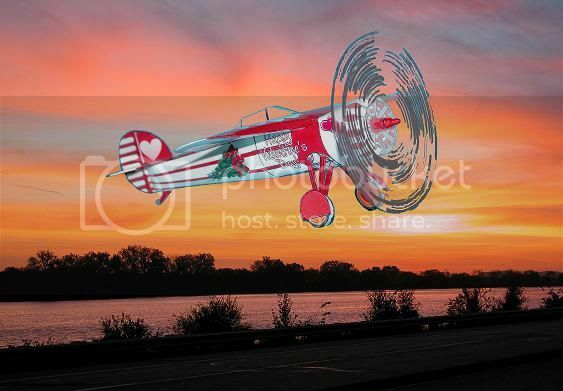 Here is my Valentines Day Cessna CR-3 Racer I did for my wife. 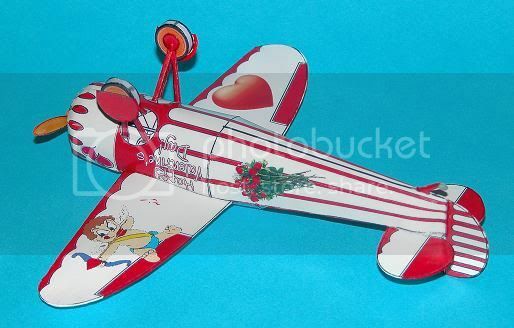 Flowers on the fuselage along with a Cupid on one side, and H.V.D. on the other. Hearts and Cupid on the wings. and Hearts on the tail. Little hearts on the cowling as well. 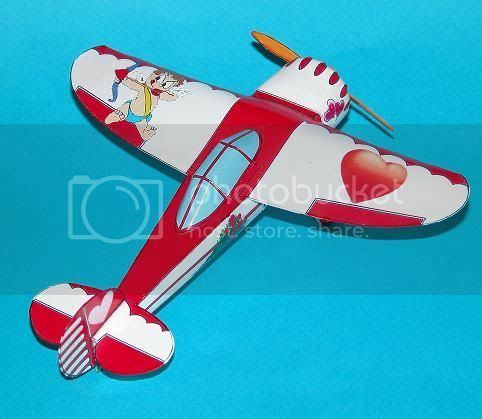 Hope all you paper modelers have a nice Valentines Day. Very nice Jerry! An airplane beats boring old flowers any day!